Congratulations to the University of Texas Longhorns on winning the 2012 NCAA Women’s Volleyball National Championship. It was an impressive win in an impressive season for Texas. We can’t wait for the 2013 season and the great matches in the Nike Big Four that, providentially (for Texas) will be held in Austin. 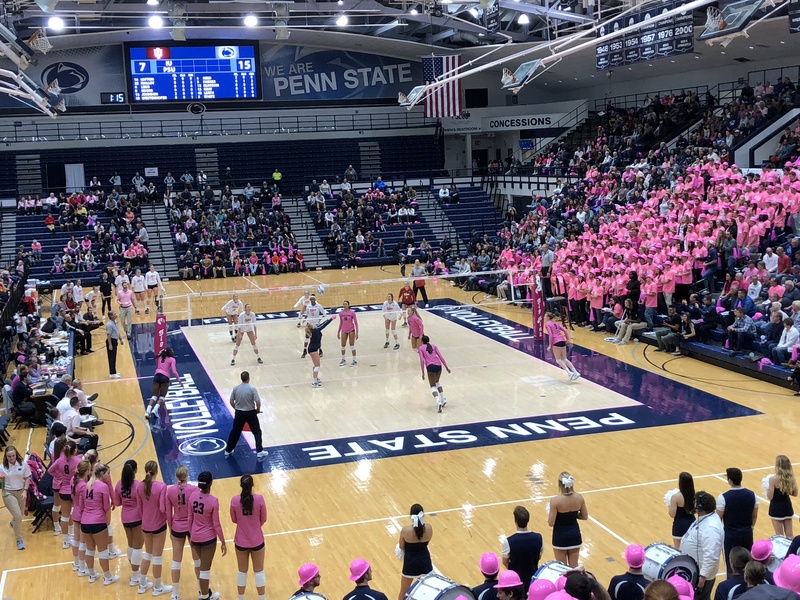 Which brings us to the question we raised in an earlier post: Is there greater “parity” in NCAA Division 1 volleyball? We think this year’s tournament is further evidence that the answer is yes. As shown in the table below, Texas’s 29-4 season record ranks 12th out of 15 champions during the period from 1998 to 2012. Prior to 2011, five of the 13 Champions were undefeated, and four others lost only one match all season. If Penn State had won the 2012 Championship, its record would have ranked 11th among the 15 champions. If Oregon had won the title, its record would have ranked 12th out of 15. And if Michigan had won, its record would have been the worst of any NCAA Womens Volleyball Champion in the past 15 years. To us, that spells “parity.” As we wrote in our earlier post, this is obviously a small sample, but we think these are more than statistical outliers. Rather, we think there are more good teams, and more good coaches out there, and conferences like the Big Ten, the Big 12 and the Pac 12 are competitive on a week-in week-out basis. That translates into more lost matches and more lost sets. In other words, more parity.